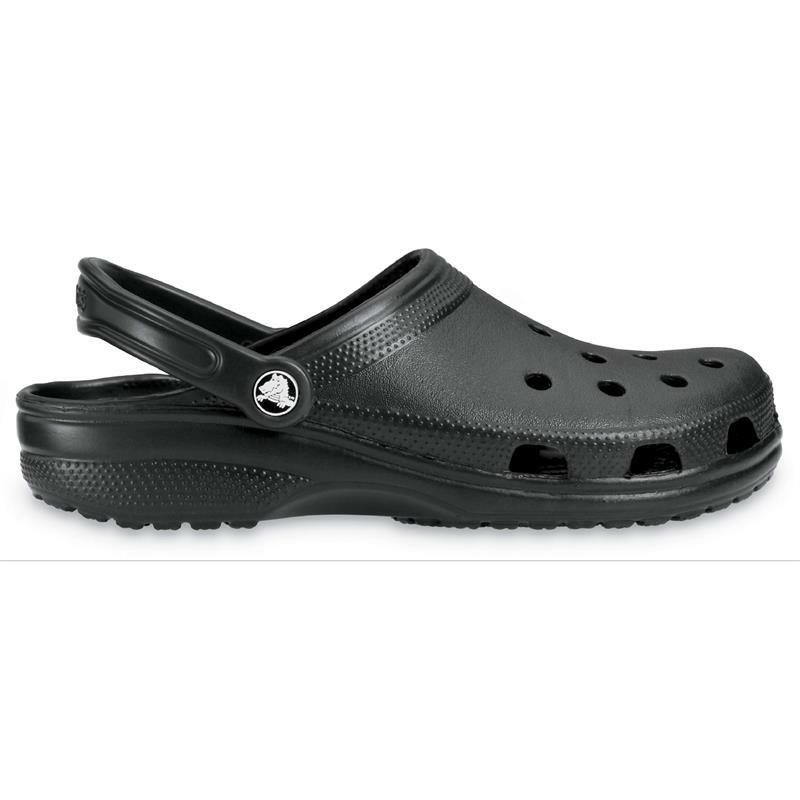 The iconic Crocs® clog that started a comfort revolution around the world! 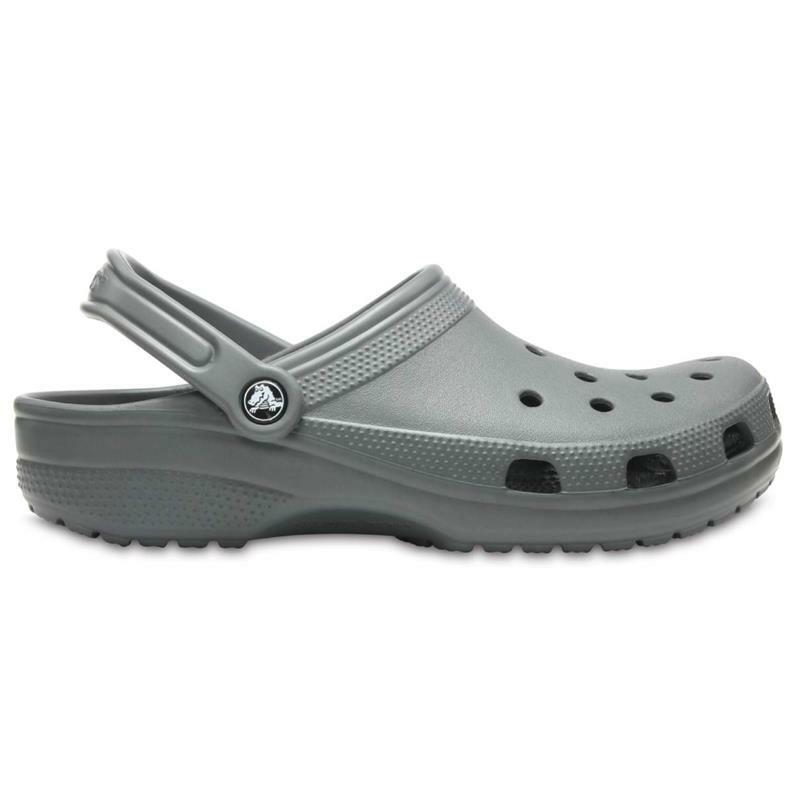 The irreverent, go-to comfort shoe that you're sure to fall deeper in love with day after day. 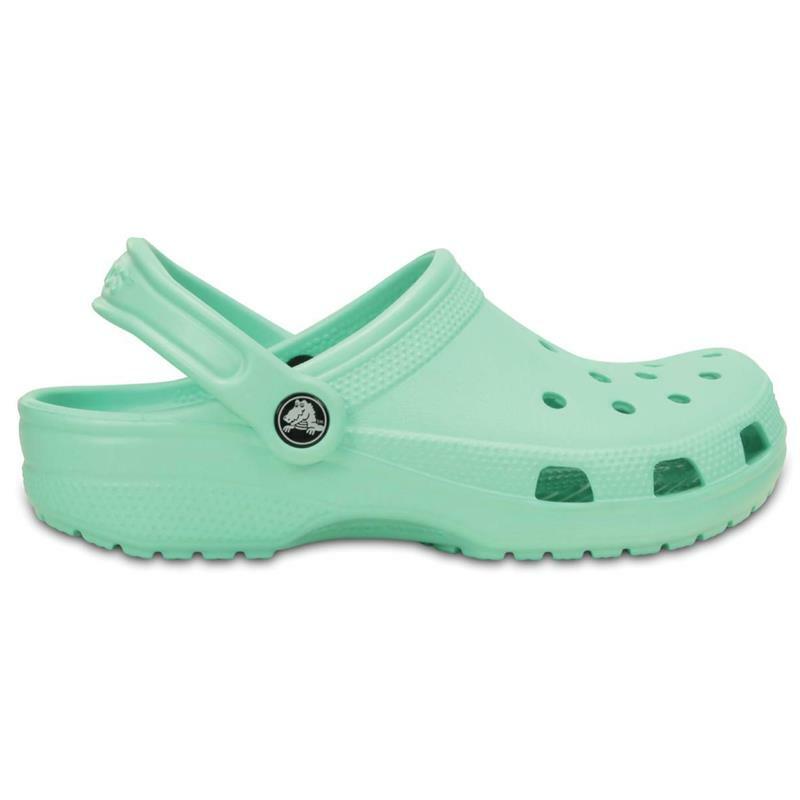 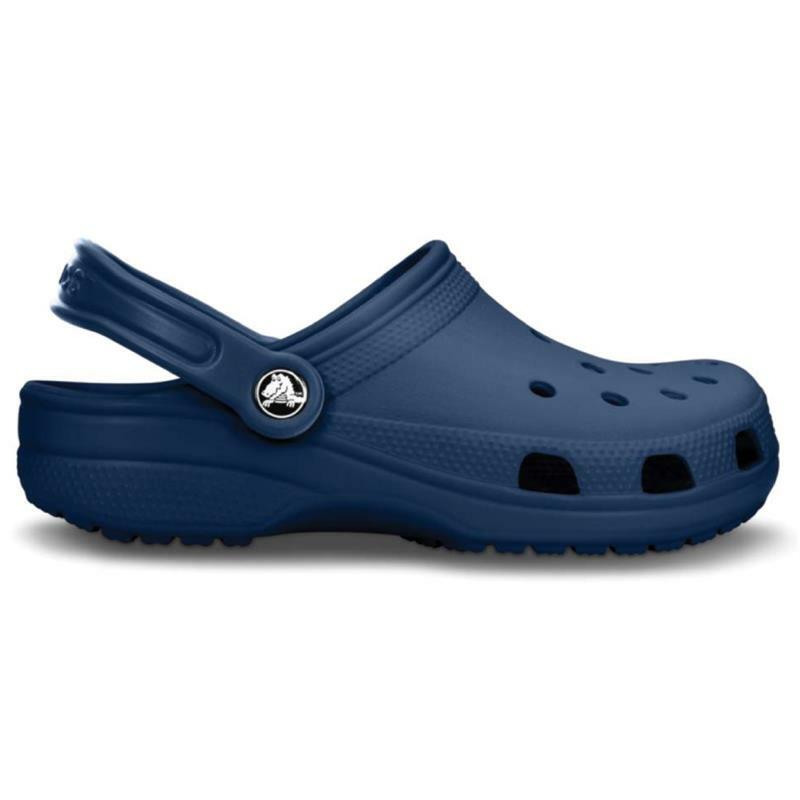 Crocs Classic Clogs feature lightweight Iconic Crocs Comfort™, a color for every personality, and offer an ongoing invitation to be comfortable in your own shoes.